This Comprehensive Test-bed is specialized in taking on the project system engineering construction of the power transformer standard testing house. It is responsible for the upgrade and reconstruction of the technical equipment as a general contractor from planning programming, producing, installation and debugging to the service of training and turn-key. This Comprehensive Test-bed is specialized in taking on the design and construction of the other kinds of electric installations. It is used for the testing the distribution transformer before leaving factory as well as the overhauling and testing. It can be applied in measuring all data of the unloaded and loaded experiment. It is also can be used to measure the parameters of the transformer bank, voltage ratio and DC resistance. It has the functions of the synchronous sampling, digital presentation and latching. The power transformer tested belongs to the characteristic test-bed series of the 630-1600kVA capacity. It can meet the needs of different types and formats of the tested equipments. Also, it can design and manufacture the high capacity power transformer of test-bed with overall characteristics according to the needs of users. The package unit has a completed function and it is safe and easy to operate. The test-bed can be divided to two types which are the types of microcomputer and conventional. This type of instrument is adopted by introduction of foreign technology and the latest nondestructive examination equipment of the power transformer internal fault. It is used for confirming the degree of the deformation of transformer internal winding which is the important method of the preventative nondestructive examination. It applies to the power transformer of 6.3kV-500kV. The whole operating function will be pointed out in Chinese or simple English on the screen of the microcomputer. It is made up of a portable computer, a color printer and the main measurement system. 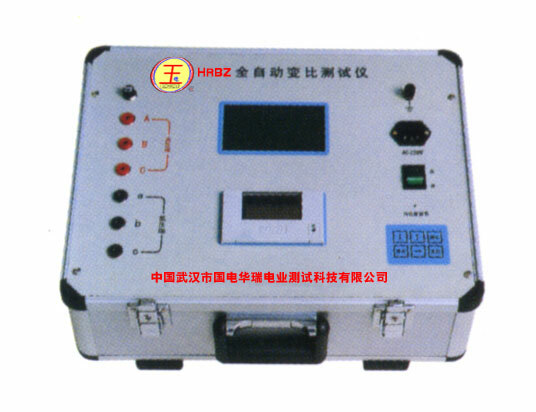 The instrument can be divided into two types of testing methods by frequency response and short-circuit impedance. 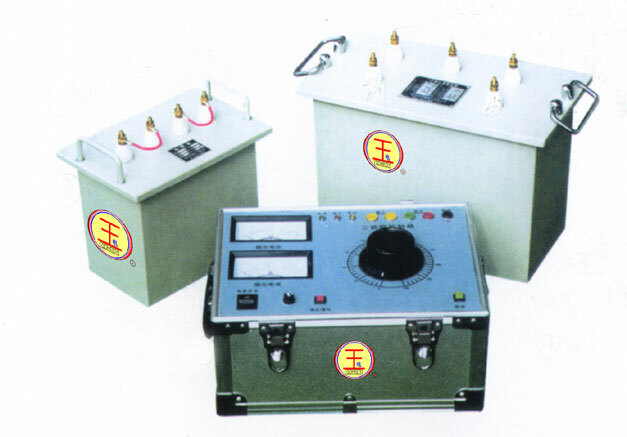 This type of test set is used for monitoring the actual qualities of the off the line and the ongoing power transformers. It can be the spot test for the unloaded and loaded loss characteristic of the transformers. At the same time, it can meet the measurements of the related parameters including the electric current, voltage and power loss of the three phases or single-phase power transformer. 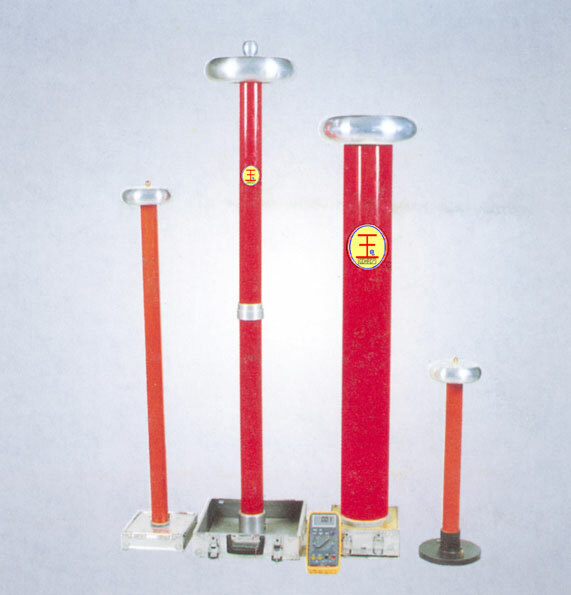 The device is 500kV with a capacity of 360MVA. All the varied power transformers for insulating and electrical strength checkout equipments have the advanced national level and have won the second prize of the Scientific and Technological Progress in Hubei province. This product is equipped with the package unit including the storage oscilloscope, the condenser divider and the injury resistance. It has the advantages of operational flexibility, low-need electric capacity, minute extension and light in weight. It has the on-the-job dependability and performance. Flaw detection sensitivity: It can detect the flaw of the metal short circuit and the nonmetal insulation among the high and low tension coil. This type of equipment can be used to test the transformation ratio, the polarity, the bracket and the inaccuracy of the single-phase or three phase transformers. This type of generator is used for alternator induced over voltage withstand test of the pressure transformer, electric motor and the transformer in order to check up on the principal and subordinate insulating strength. It is also can be used for the 150Hz electrical source of short-time operations. The digital high voltage meter is used for measuring the line-frequency high alternating and direct-currency voltage in the electrical power system and the manufacturing department of the electric installation and the electrical aid. The measurement parts and the displaying parts of the high pressure gauge are divided. It is safe and reliable by adopting the portable type. The measuring results have a high linearity.